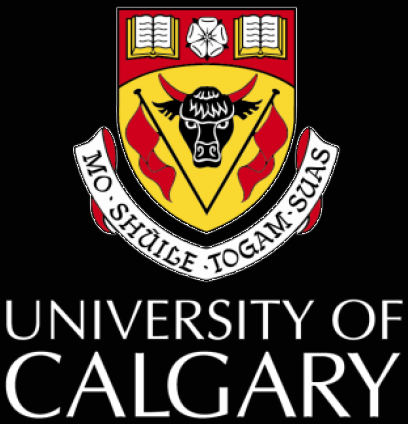 The University of Calgary hosts a screening of Who Killed Chea Vichea? on Monday, September 17th. The screening is free and open to the public, and includes a discussion after the film with producer Rich Garella. 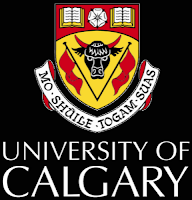 Thanks to sponsors University of Calgary International, the Department of History, the Department of Political Science and the International Relations program.